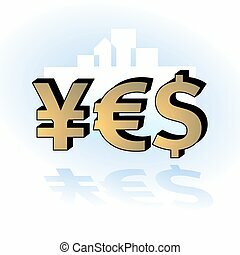 Currency symbol dollar, euro, yen, pound, baht. vector illustration. 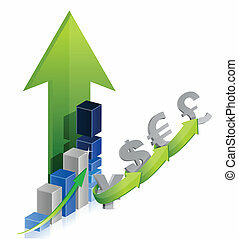 Dollar, Euro, Pound and Yen currency signs. Gold colored circle vector icons. Clock, wifi and stars icons. Dollar, Euro, Pound and Yen currency icons. 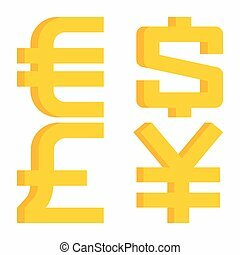 USD, EUR, GBP and JPY money sign symbols. Calendar symbol. 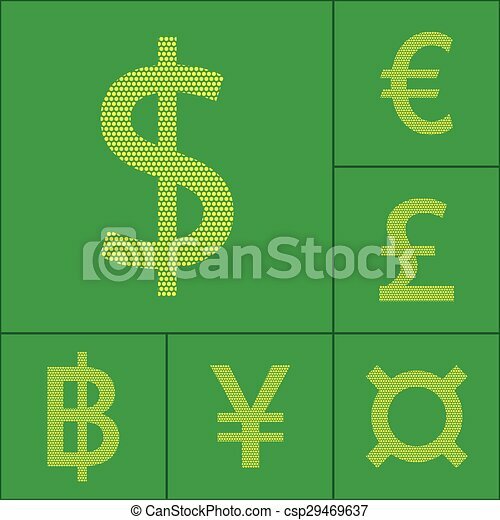 Dollar, Euro, Pound and Yen currency icons. USD, EUR, GBP and JPY money sign symbols. Icons in circles. Dollar, Euro, Pound and Yen currency icons. USD, EUR, GBP and JPY money sign symbols. Flat icon pointers. 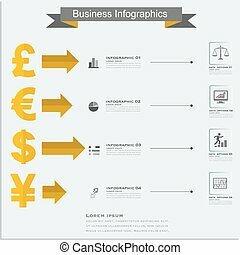 Finance, Money infographics. 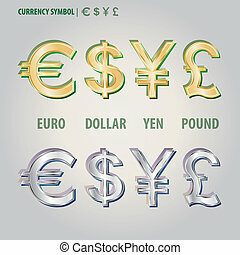 Currency symbols: dollar, euro, pound, yen. Dollar, Euro, Pound and Yen currency icons. USD, EUR, GBP and JPY money sign symbols. Circle flat buttons with icon. Dollar, Euro, Pound and Yen currency icons. USD, EUR, GBP and JPY money sign symbols. Paper speech bubble with icon. 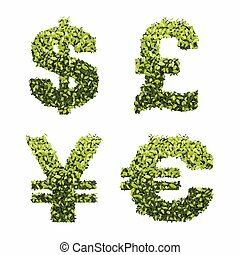 Dollar, euro, pound and yen green leaves currency vector illustration.